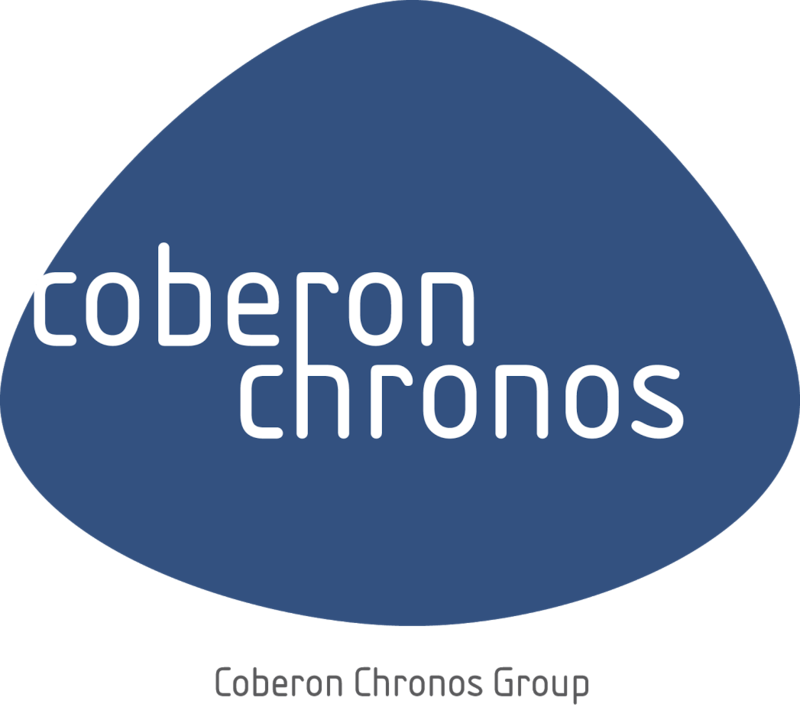 Chronos Consulting’s client is an international beverage/ energy drink brand. They are seeking an Trade Marketing Specialist based in Santo Domingo, Dominican Republic. Development and coordination of the trade marketing & insights activities to maximize the potential of the brand and maintain the brand personality & values. Develop and execute trade-marketing strategies. Identify, develop and implement necessary processes to enhance sales business performance. Build the data platform necessary to run analysis and generate insights. Run Category Management projects with the identified top customers. Attend customer meetings to present and work collaboratively to improve the performance of the Category in their stores. Develop and implement a tailored action plan to achieve Category turnover. Manage all the international requests of data sharing and tools for local implementation. Develop training materials and content for the distributor’s sales and merchandising force. Bachelor´s degree in business, marketing or similar. +3 years’ experience in Trade Marketing, Business Insights, or Category Management. Clear understanding of market, sales & distribution, competitor activity, consumer & shopper behavior. Ability to influence and capable to motivate and engage Distributor ́s decision makers.